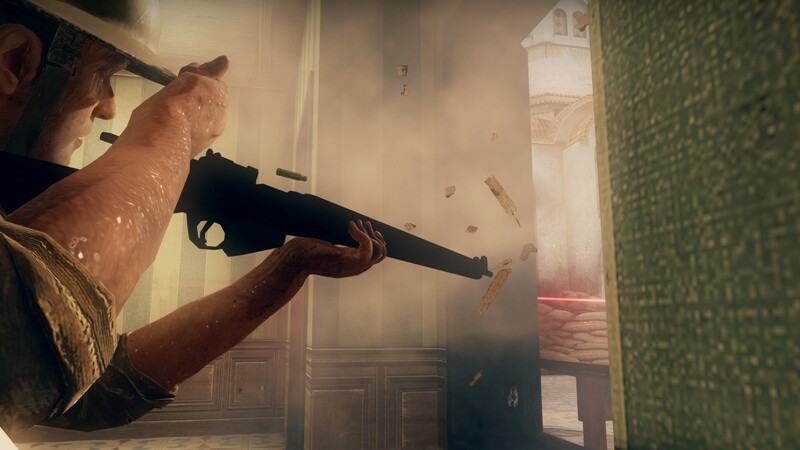 Designed for awareness and immersion, Day of Infamy removes distracting HUD elements that would otherwise break the experience. 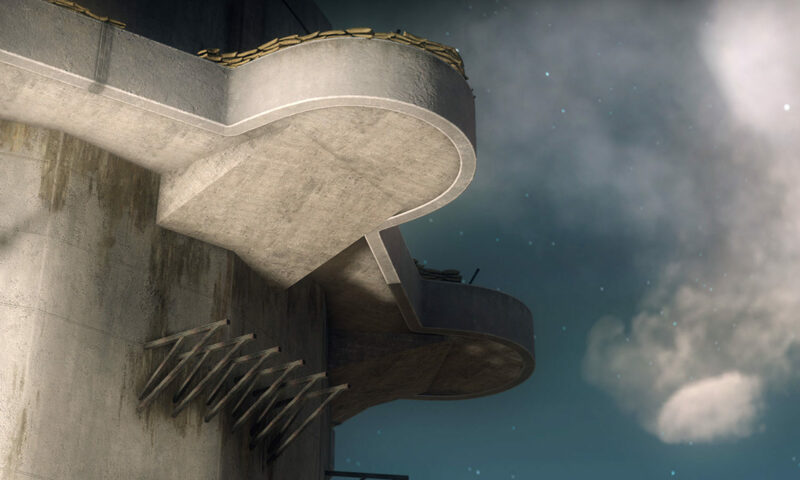 Rely on your senses and intuition on the battlefield to gain an advantage over the enemy team. 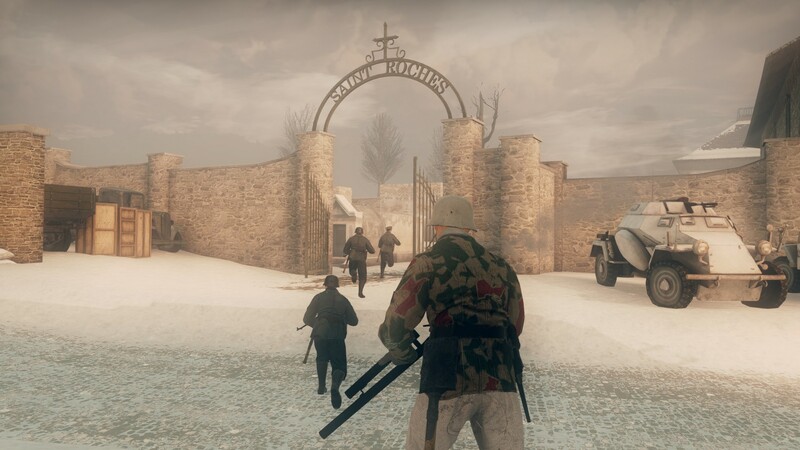 Day of Infamy offers 10 unique tactical and objective based game modes, with up to 32 player PvP and 8 player Cooperative. 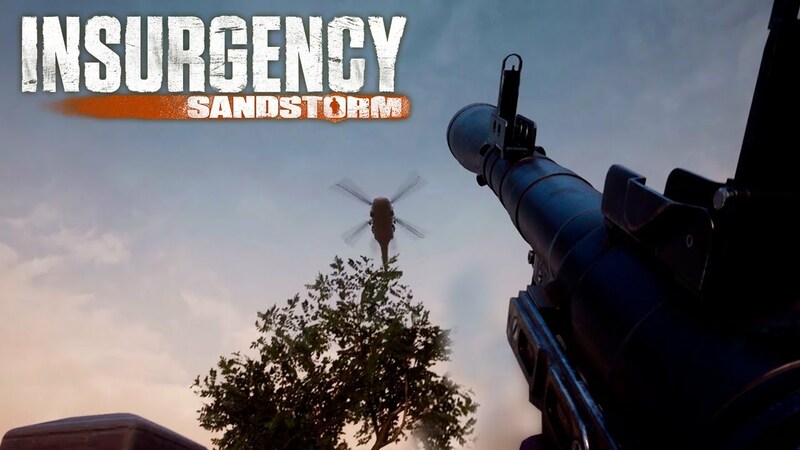 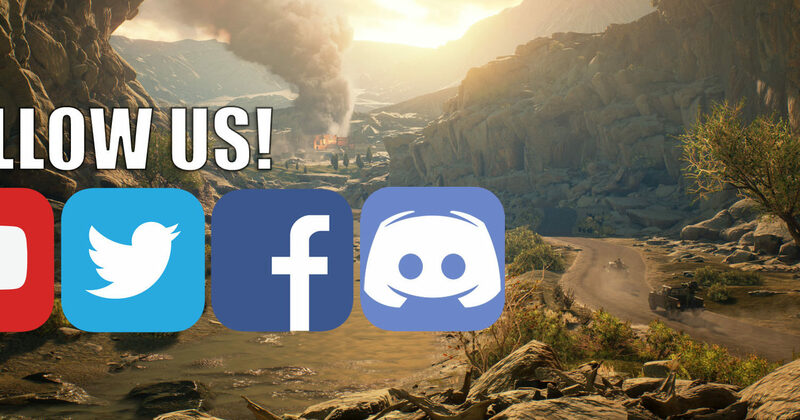 Join the battlefield in reinforcement waves to destroy valuable enemy infrastructure, assassinate officers, capture and defend outposts and more. 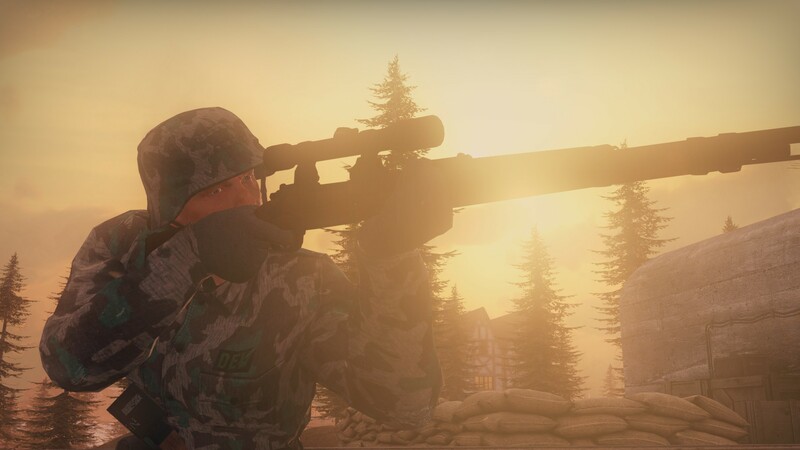 Coordinate multiple types of air support as an Officer with your team’s Radioman, flush out foes as a Flamethrower, or pick off enemies as your team’s Sniper. 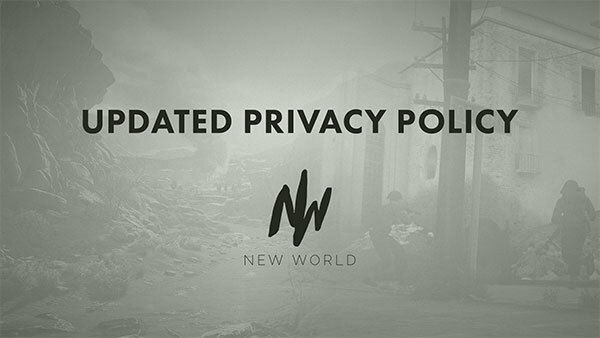 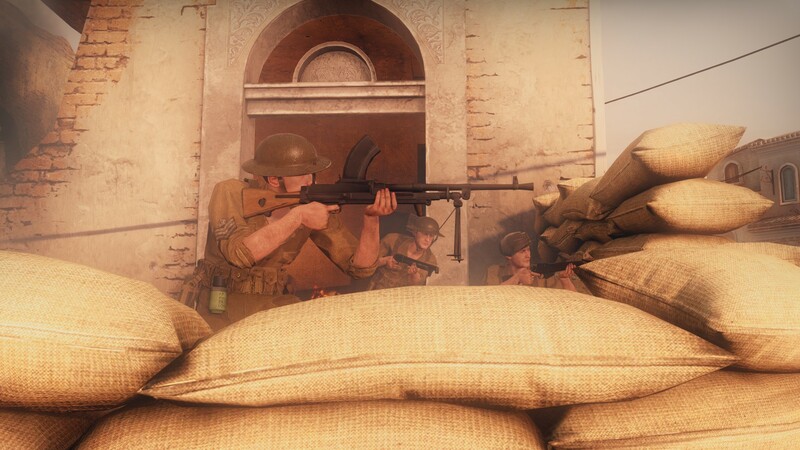 Day of Infamy’s 9 diverse player classes feel distinct and have a unique role on the battlefield and in their squad. 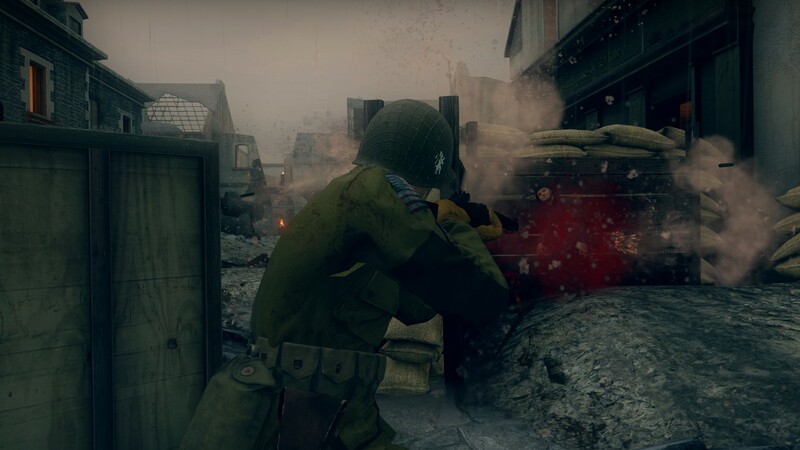 Experience some of the most famous battles of World War II: fight in the war-torn snowy forests of Bastogne, the bloody beaches of Normandy and the sunny villages of Italy. 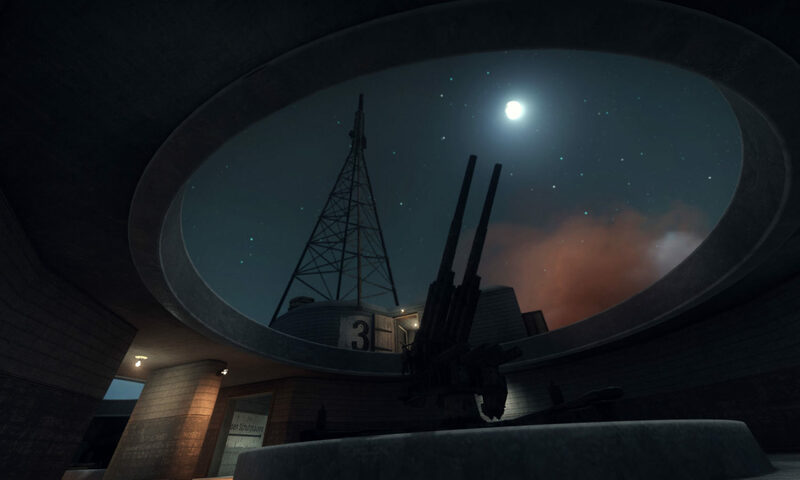 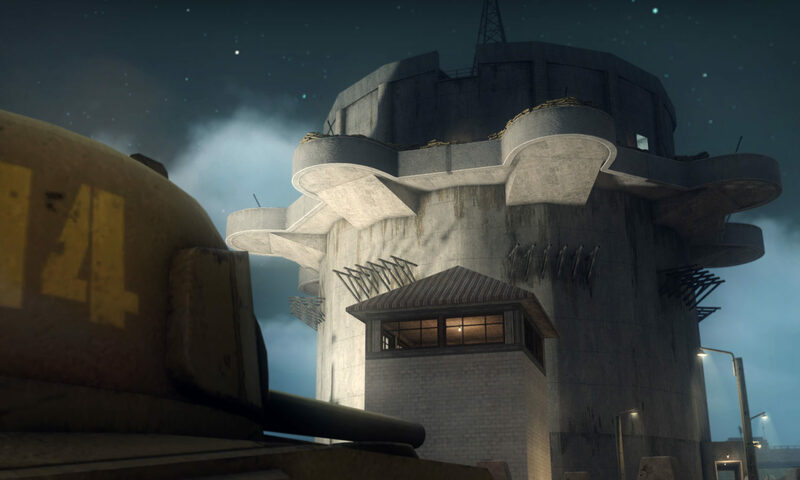 From large-scale sieges to close-quarters engagements, Day of Infamy’s 11 maps offer a diversified experience of gameplay. 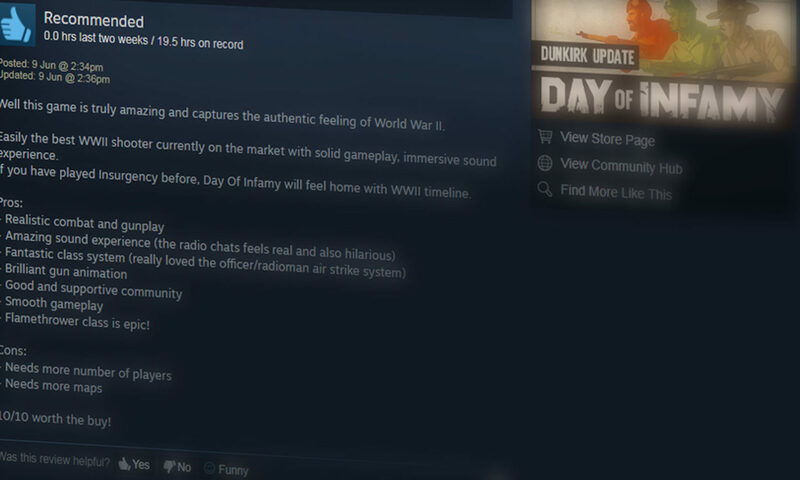 Regular free content updates, mod support, and an active Steam Workshop integration ensures that the Day of Infamy will always have fresh new content options. 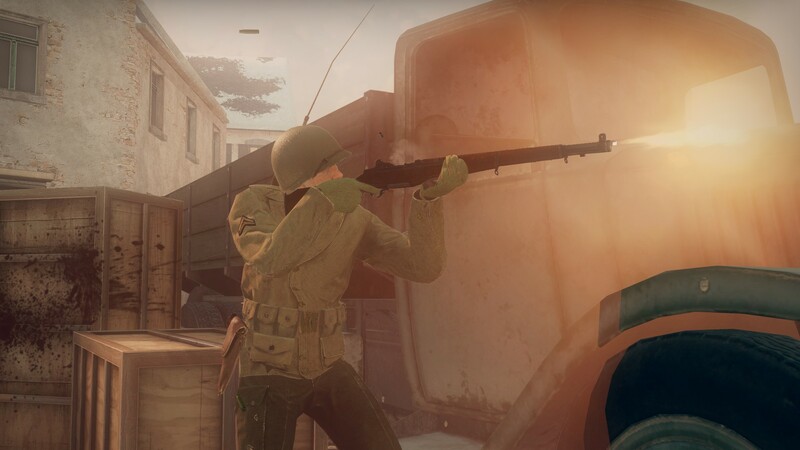 Day of Infamy contains historic regiments rarely found in WWII games, such as the U.S. Army’s 92nd “Buffalo Soldiers” Infantry Division, the Princess Patricia’s Canadian Light Infantry, the British Indian Army’s 12th Frontier Force Regiment, the U.S. 82nd and 101st Airborne Divisions, 2nd Ranger Battalion, and German Luftwaffe Fallschirmjägers. 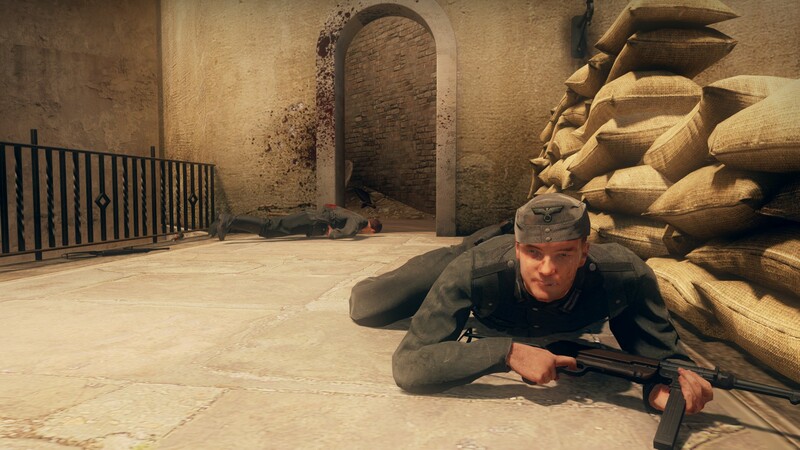 Lean around corners, lay prone to steady your aim, and walk slowly to conceal the sound of your footsteps - these are effective tactics to stay alive. 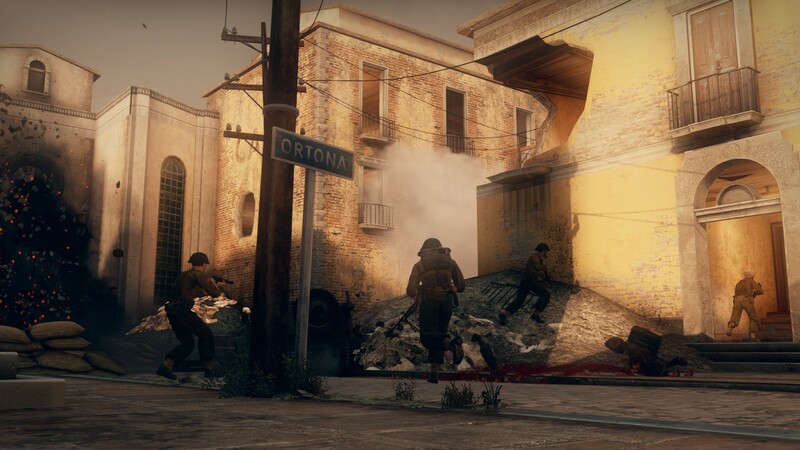 Players that stick together and move cautiously is more likely to overcome a scattered and disorganized opponent. 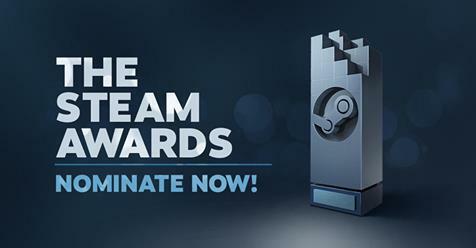 Steam Awards 2018 &#8211; Vote Now!